Pride for Moldovans. Cleopatra Stratan's name appears in an English language manual in Belgium. In a column dedicated to the most endowed children in the world, our little Moldovan artist also appears. 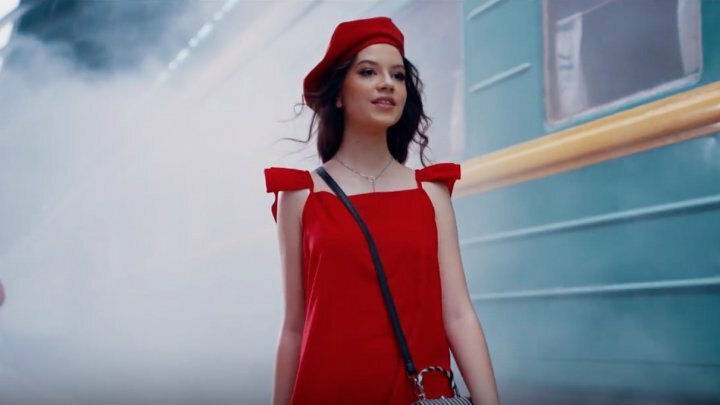 About the "little genius of music" is written that she is an artist born on October 7, 2002, in the Republic of Moldova, next to Romania, who started singing at the age of 2, and when she was 3 years old, she took her first album titled "At the age of 3", earning a record number of sales around the world. Finally, the children are asked to tell when and where the artist was born and how many years she would have now, writes unica.md.